Wow. 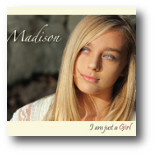 Singer/Songwriter Madison certainly has a bright future ahead if her. 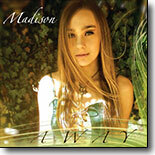 At 14 years old, her remarkable voice carries presence and maturity while maintaining a youthful demeanor. Don't be surprised to one day see her opening for the singers her sound is reminiscent of.